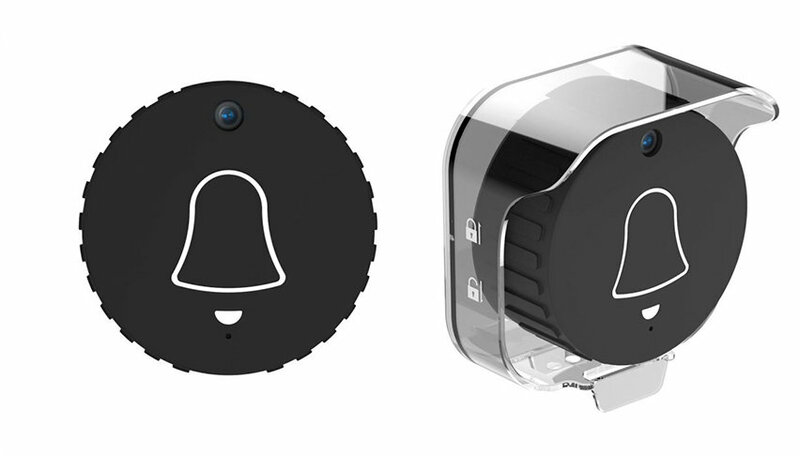 Add an extra layer of security to your front door with the Eule Video Doorbell. 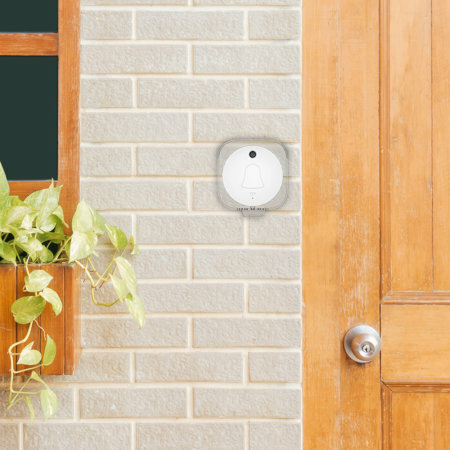 Including a doorbell and a ringer, this smart doorbell will alert you to the presence of a visitor with both a ring and a high quality video notification to your smartphone. The Eule Video Doorbell works like any other doorbell, but uses a camera to take a Video of any visitors for an added layer of security. When a visitor presses the doorbell, the alarm will sound through the included mains ringer to alert any occupants of your home that somebody is at the door. 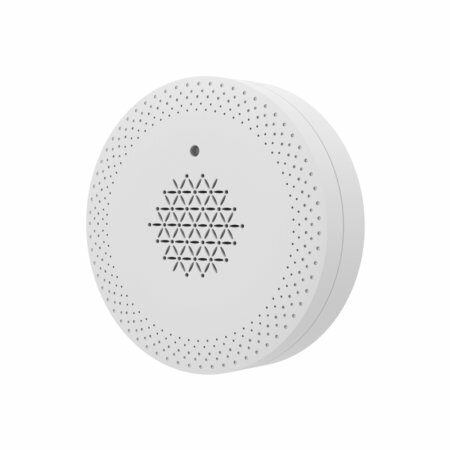 The integrated camera will then take a Video of the visitor, enabling you to have a conversation with them before allowing them to enter your home. 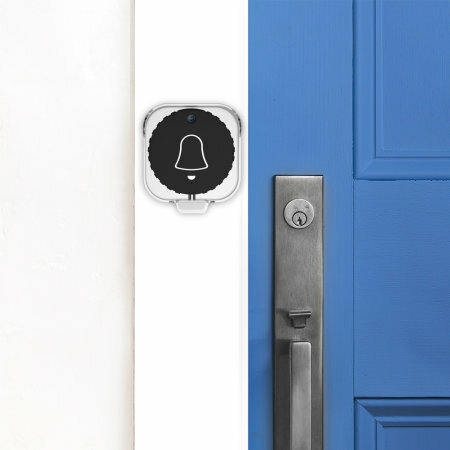 All connected users will then receive a picture notification on their smartphones, alerting them to who is at the front door, whether they are in the house or away from home. 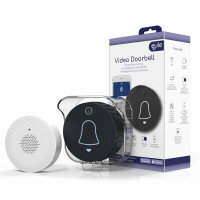 With the integrated wireless technology, the Eule Video Doorbell maintains a reliable 433mhz wireless connection between the bell and the ringer, to ensure seamless communication. 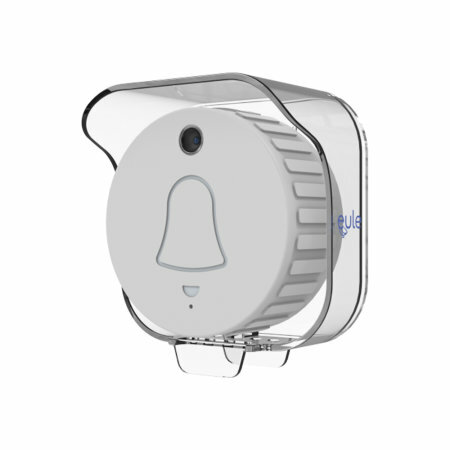 This integrated Wi-Fi is also leveraged to connect to your home Wi-Fi network, allowing you and your family to connect multiple smartphones to the Eule Video Doorbell via the Eule app. 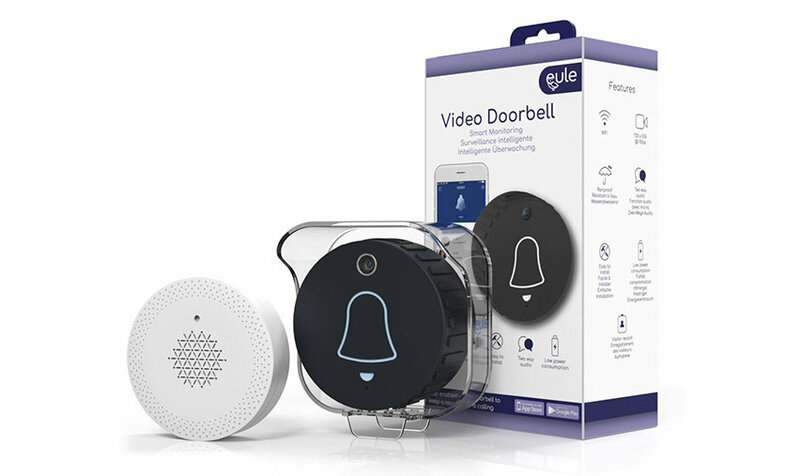 Download the Eule app to make full use of the Eule Video Doorbell's features and keep your home secure. 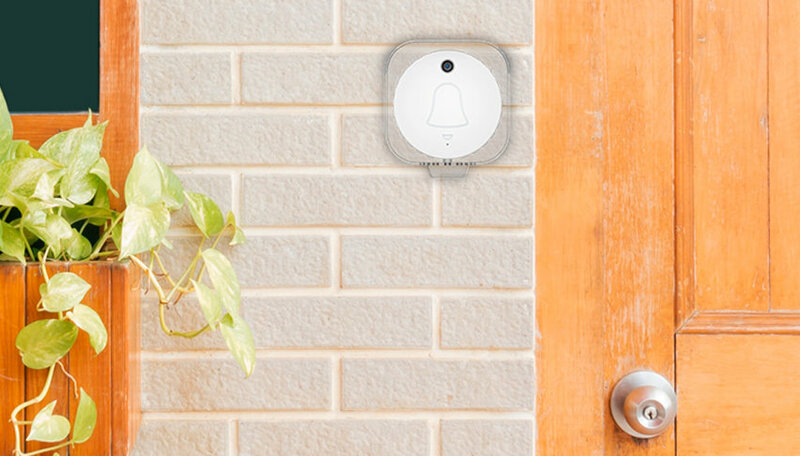 Receive photo notifications both at home and on the move, so that you and your family always know who's at the door. 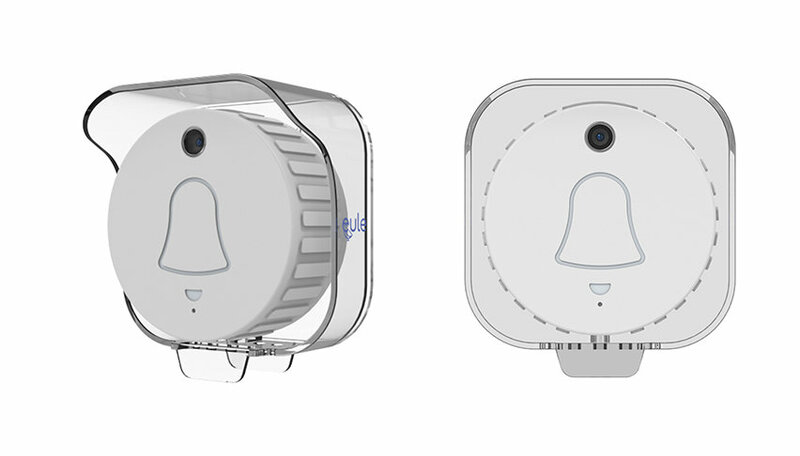 Relays 720p HD images back to all the connected devices within your household so you can keep a record of who pressed your doorbell for future reference. The Eule app gives you and your family complete control over the Eule Video Doorbell via your Wi-Fi home network to ensure that your home is always secure. The Eule app is available on the Google Play Store and Apple's App Store. The Eule Video Doorbell is flexible to fit your front door with both 3M tape and screw options available. 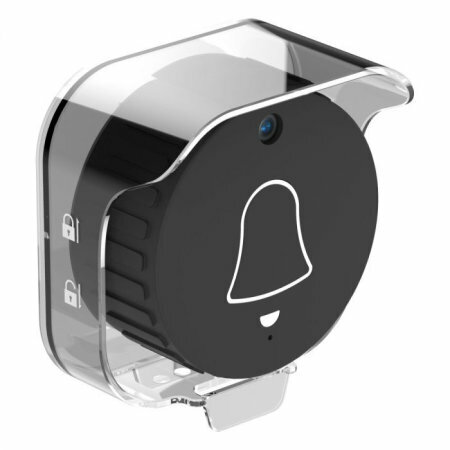 The bell requires 2 x AAA batteries and the ringer simply plugs into a wall socket, allowing for a wire-free experience for less mess and ease of use. 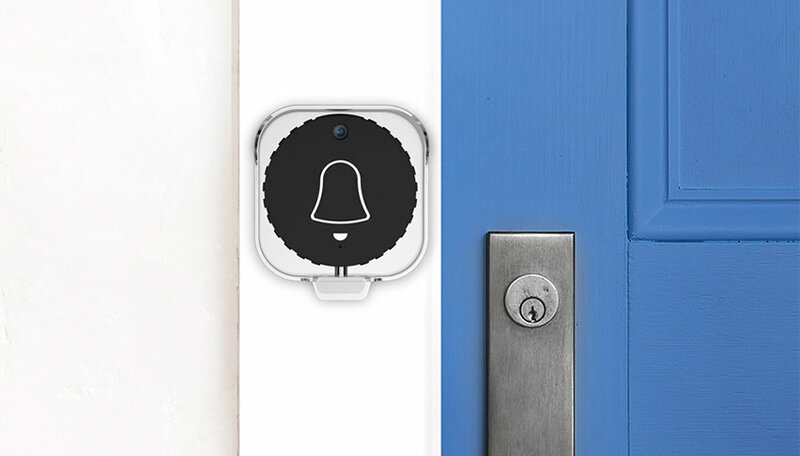 Once the doorbell and ringer are installed, simply pair them with a simple click of a button and you're good to go! 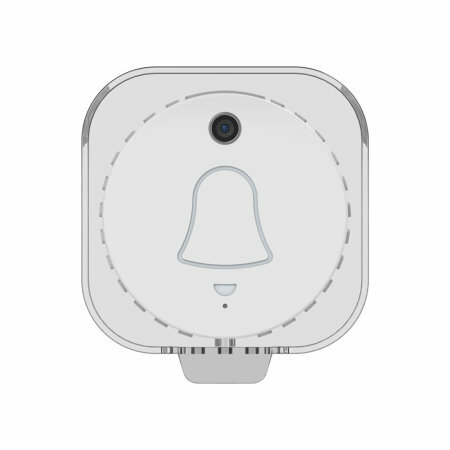 The doorbell itself contains a Li-Ion rechargeable that can be recharged using a Micro USB Cable. Please Note - The ringer is only compatible with UK wall sockets. Night and day, rain or shine - the Eule Video Doorbell has been designed to perform in all conditions. With the included weather shield, you can protect the Video Doorbell from adverse weather conditions and keep it safe, to ensure long lasting durability. The integrated LED flash also works in both day and night, ensuring that you will always receive a clear picture of your visitor no matter what the time. 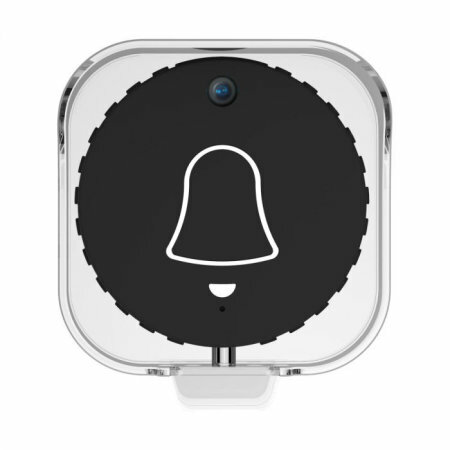 Included with the Eule Video Doorbell are two easy to replace silicone covers. Choose from black or white to match your home's design and style.